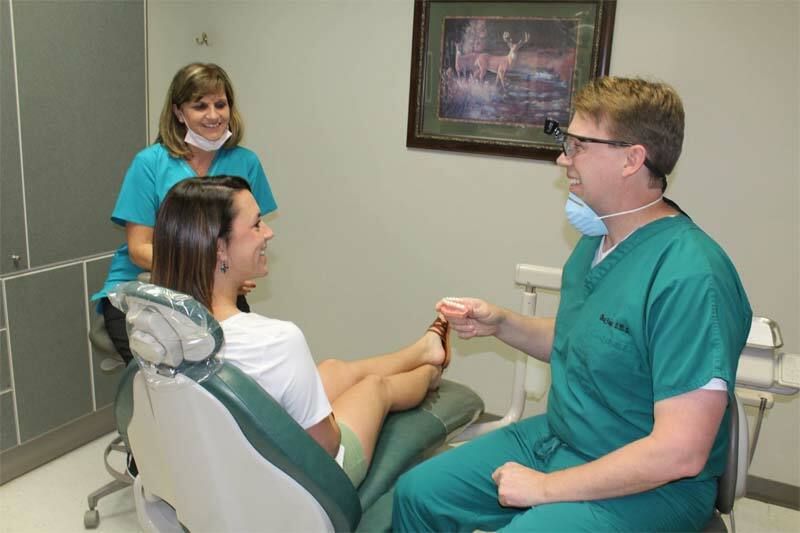 Dr. Douglas F. Geiger has been practicing dentistry since 1999 and has been in the Pineville location since 2001. He is married and has 2 children. He took his undergraduate education at Clemson University, graduating in 1993. He received his DMD degree from MUSC, where he was named the "Outstanding Senior" of his class of 1998. Dr. Geiger has attended numerous continuing educational seminars to maintain and improve his education, and to keep up with all the new and improved dental techniques. Dr. Geiger is a member of the American Dental Association, the North Carolina Dental Association and The South Charlotte Study Club. 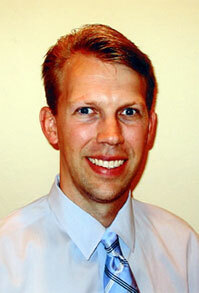 He enjoys all aspects of dentistry, with emphasis on restoration. We provide a variety of dental procedures to meet the needs of all our patients, including porcelain crowns, veneers, porcelain bridges, tooth colored fillings, and clear aligners.